What’s up, ya’ll? Welcome to a new week, and here’s the good word. Itsashort is hosting a live Google hangout with the winner of the prestigious FirstGlance Fall 2015 Short Online Contest! Rock star media mogul Brandon Broussard will moderate the discussion. You can pose questions on the live stream or participate on Twitter. Just use the hashtag #sparkandfade to chat with two of film and television’s rising stars. The Google hangout is on Jan. 14 at 9pm ET/ 6pm PT. The 2016 Sundance Film Festival opens in less than two weeks, and itsashort.com can’t wait to be there. You know the saying about the early bird getting the worm, well the early filmmaker who submits in a timely fashion, will get his work seen and heard (Okay that didn’t sound as cool when I read that out loud). Nevertheless, it is never too early to consider submitting for Sundance 2017. Interested? Well, Sundance wants you to check back here during the first week of May. But you just can’t submit your piece “willy-nilly,” without a bit of inside info. Thanks to this wonderful article with Sundance Film Festival programmer Mike Plante, here are the most important pieces of advice regarding the submission process. According to Plante, a 10-person committee screens the films. They are tasked with selecting around 70 shorts out of that batch that will make it to Sundance. That’s an arduous task, folks. Why? Plante said there are usually 300 shorts that the committee really loves. That means they have to break the hearts of 230 submitters before getting to the winners. Filmmakers are getting better at telling stories and creating characters in a shorter amount of time. It feels like they are trusting the audience more and more. You don’t need to imitate a feature, in fact that hurts a short film. Less is more. We have hilarious comedies that are less than 7 minutes long, and powerful documentaries with huge stories in just 15 minutes of run time. Did I say less is more yet? Audiences are so savvy at festivals that you can trust them. You don’t have to tell them what to think with more dialogue and “action” for lack of a better word. They watch shorts all the time—TV shows, commercials, music videos, and now actual short films online. Awesome, right? Now it’s your turn. We would be remiss if we did not mention the arrival of awards season with tonight’s airing of the 73rd annual Golden Globes. Sorry to disappoint you, but if you’re watching, Tina Fey and Amy Poehler won’t be your co-hosts this year. 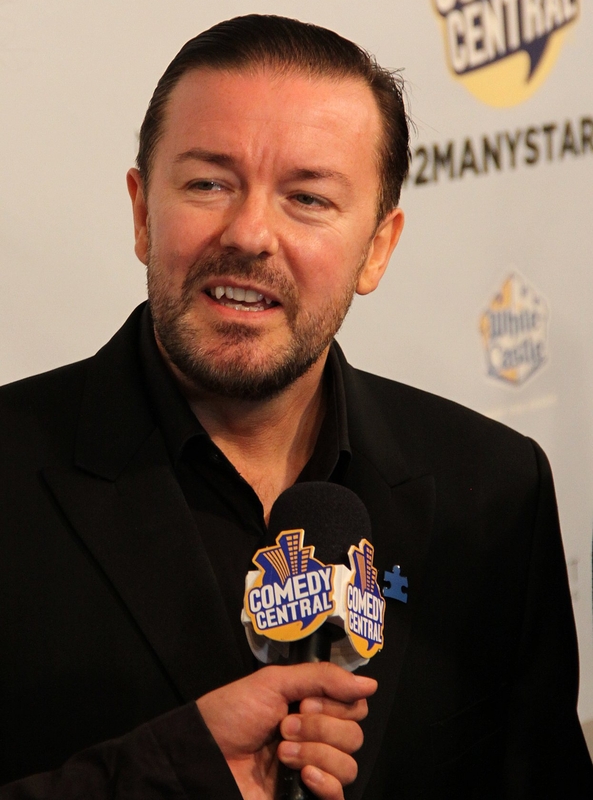 Instead, British comedian Ricky Gervais will serve as your master of ceremonies. Expect some edgy and irreverent humor. Ladies (and some gentlemen) don’t swoon. 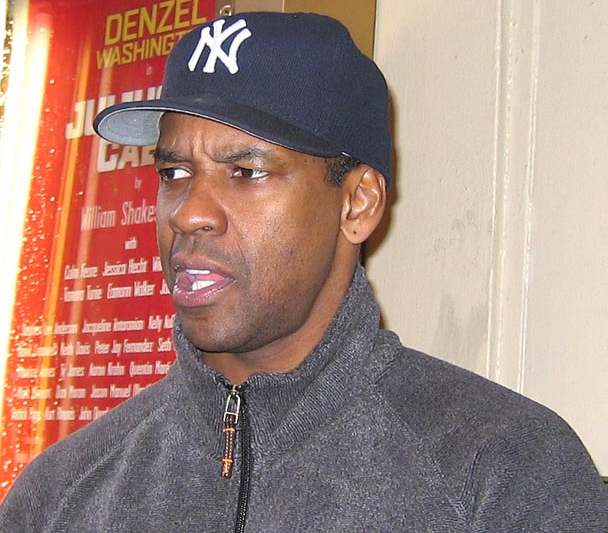 That’s right, Denzel Washington will be one of the main stars of the evening. He is receiving the Cecil B. DeMille Award, bestowed to those who have made “outstanding contributions to the world of entertainment.” Mr. Washington certainly fits that bill. As far as the big films are concerned, the Globes have long served as the bellwether to the Oscars. The strongest Oscar “Best Picture” contenders from the Globes’ Best Motion Picture, Drama category are “Spotlight” and “The Revenant,” supposedly. In the “Best Motion Picture, Musical or Comedy” category, Globe nominees “The Big Short” and “The Martian” are seen as the prime contenders as well. Nevertheless, the race is said to be wide open. “Mad Max: Fury Road” and “Compton” have their supporters as well. The 88th Academy Awards will air February 28 at 7pm ET. Until then, we’ll enjoy the awesome three-hour spectacle that is the Golden Globes, and more importantly, we’ll see who gives the most inebriated acceptance speech. Itsashort.com will be watching and it should be fun, fun, fun!